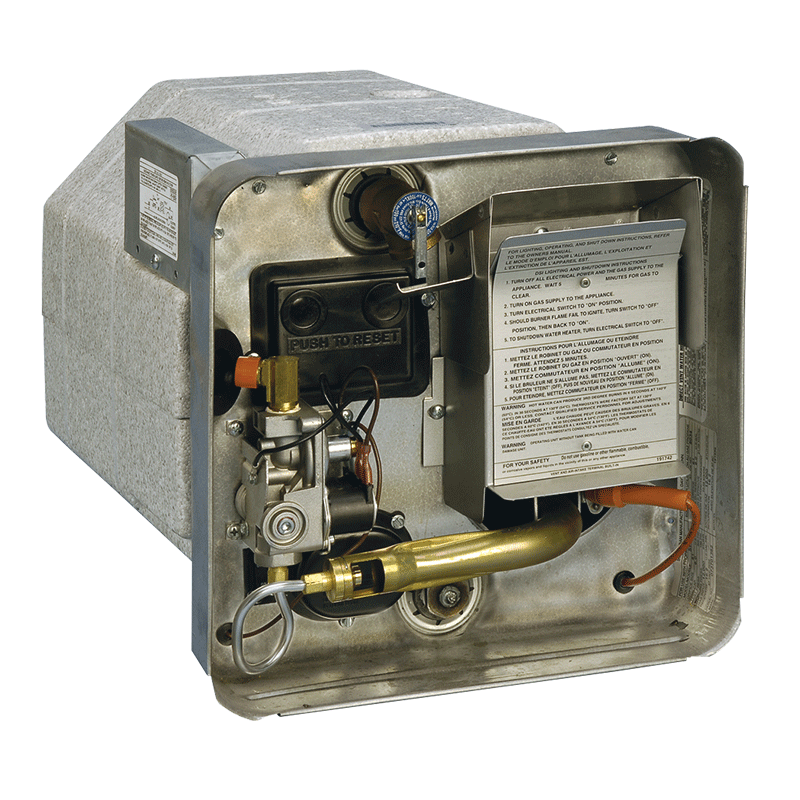 Get hot water when you want it with the Suburban hot water systems providing fast recovery, meaning more hot water for you with fewer cool water cycles. 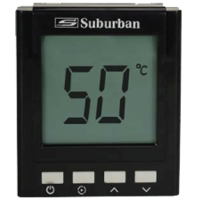 You can be assured of their integrity knowing they have been twice pressure tested and have confidence in their longevity as all models within the Suburban HSW range have a porcelain lined tank to prevent the damage that hot water usually produces on metal. 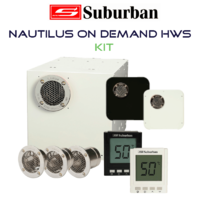 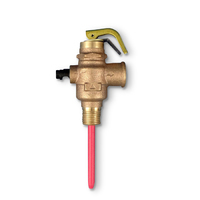 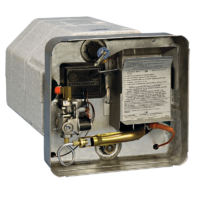 The Suburban Hot water System range includes a variety of models including - gas/electric Auto ignition SW6DEA & SW4DEA, electric only SW5EA, and gas only Auto ignition model SW6DA. 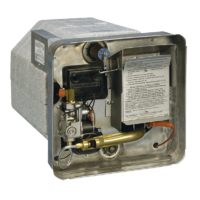 Suburban hot water systems are a tank type design by which an element or gas pilot light will keep the water in your Suburban Hot Water System tank at a constant temperature. 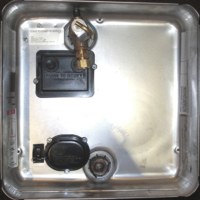 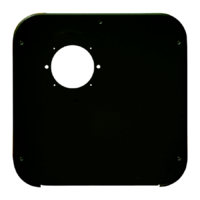 The Suburban tank will hold approx 15l or 22l at approx 60 - 70 degress depending on the model and when mixed with your normal tap or tank water is more than adequate to shower a family of 5. 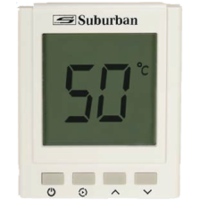 The tank will take approx 20 minutes to heat up when first switched on, and you can leave the unit on continuosly for hot water on demand. 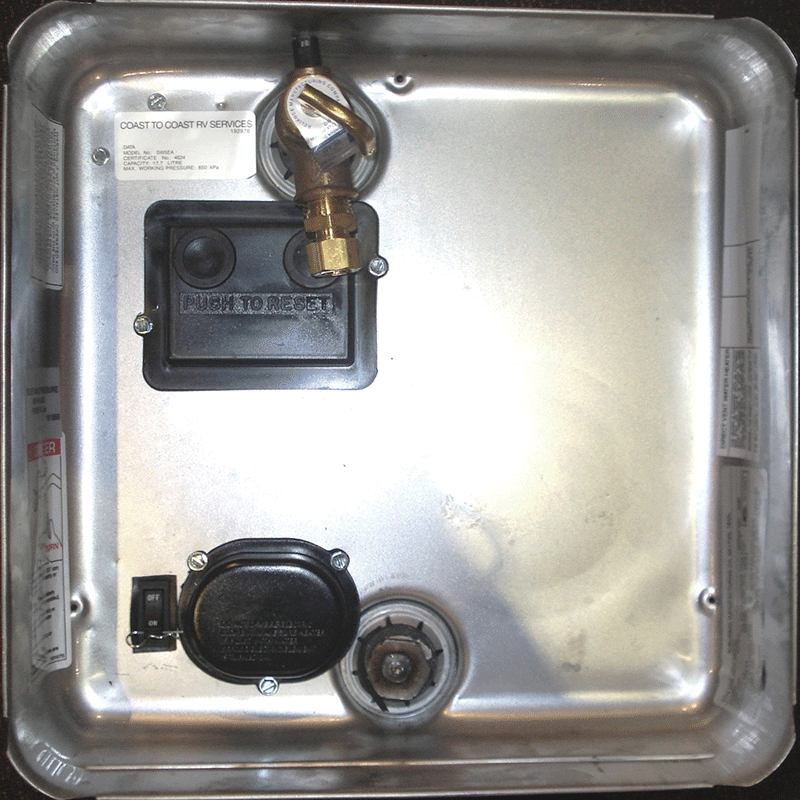 Once the water is up to temperature inside your tank, it will use minimal energy to keep at this temperature when you are not using making it practical for a caravanning application. 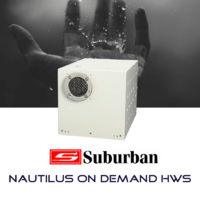 If you need any more incentive to purchase a Suburban hot water system, these units are less labour intensive when it comes to installation in comparison to other brands of hot water systems on the market. 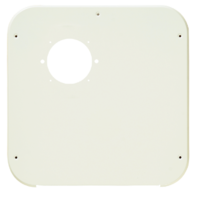 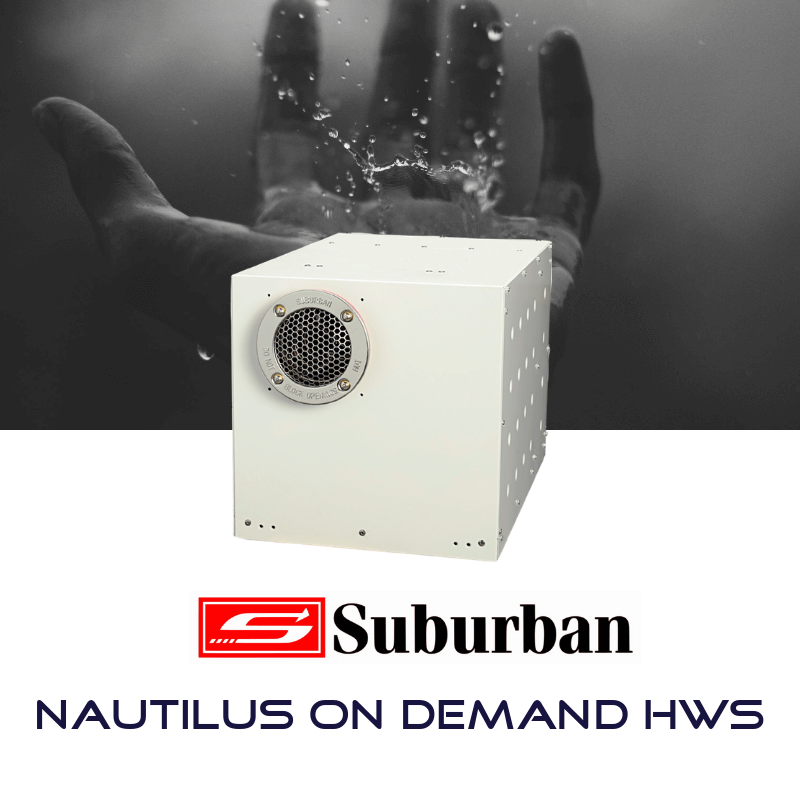 In addition, the access points for these Suburban HWS units allow for easy servicing and maintenance allowing you get the longest lifespan out of your hot water unit.